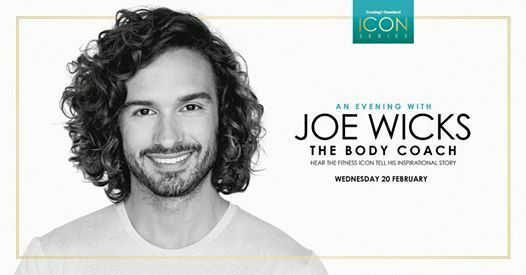 Joe Wicks – better known as The Body Coach – is one of the UK’s leading fitness stars, helping people get in shape through his workout and healthy eating programmes. Author of Veggie Lean In 15, Lean In 15: The Shift Plan, Lean In 15: The Shape Plan, Lean In 15: The Sustain Plan, Cooking For Family And Friends, The Fat-Loss Plan, and Joe’s 30-Minute Meals, he is an advocate of healthy eating, regular exercise and, most importantly, having a balance in life. 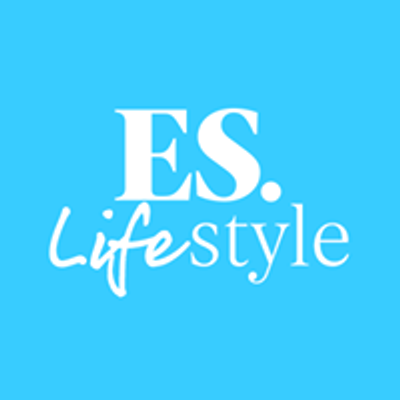 Hear how the fitness icon got to where he is today and discover what inspired him on his journey. Guests will have the chance to ask questions as well as meet the man himself.